We will provide you with top notch entertainment, plus everything from DJ & Emcee services, LED lighting, photo booths, and monograms. In order to provide superior entertainment, and to assure you that the weeks, months, or years of planning will be successful, our staff members, experienced Dj's and MC's schedule meetings with clients for personalized coordinating and itinerary organization. 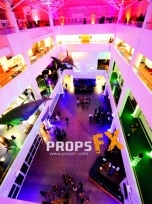 We discuss the different party packages we have to offer, as well as assisting you with decisions on the right lighting and sound effects you will need to make that special occasion elegant or extravagant. 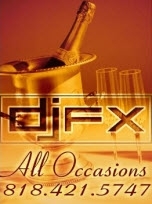 Whether your event is a small party for family and friends, or a party to go down in the record books, we'll work to meet all of your entertainment needs. 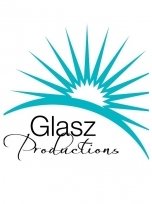 Glasz Productions is a highly professional & dedicated entertainment production company. 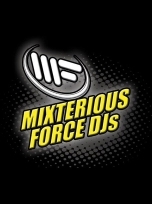 We provide 1st class entertainment services specializing in DJs, Master of Ceremonies and Event Coordinators for a wide variety of social events in San Diego, Orange & Los Angeles County. 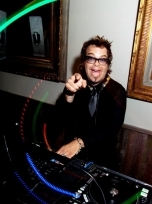 Glasz Productions is fully insured & licensed and they are a proud member of the American Disc Jockey Association. 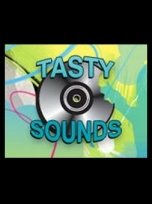 At Tasty Sounds we know you don\'t want to spend the biggest day of your life worrying about your wedding disc jockey or someone else micro-managing your own party. So it\'s simple, work with us and enjoy your own reception, and when the party is over, be prepared to receive compliments about your amazing reception and your premier Southern California wedding DJ! 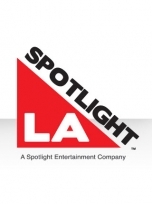 Welcome to SpotlightLA, The Premiere DJ Entertainment Experience in Los Angeles. 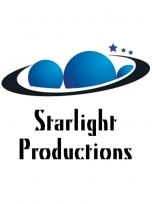 Planning a Wedding, Bar Mitzvah, Bat Mitzvah or Private Event? Let us help create a one of a kind experience with unmatched energy, captivating presentations and unlimited customer service. 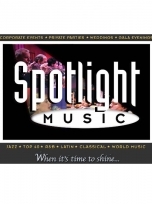 Look around and request our catalog to learn why having SpotlightLA will be the best decision towards the event of your dreams! Dancing: It is just like standing...only faster! 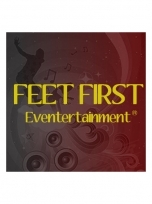 With offices in both the San Francisco Bay Area and Los Angeles, the Feet First family has grown to include over 30 disc jockeys and emcees. 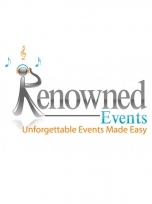 We are proud to say we currently entertain at over one thousand events each year. We may have gotten larger, but we still approach each event with the same enthusiasm, care and sense of fun that we had when we started. We are delighted to provide services ranging from Disc Jockeys, Photo Booths, Decor Lighting, and Full-Service Wedding & Event Coordination. One thing is for certain, regardless of the services we provide you with, you will always have our sincere commitment and dedication to the success of your event. Address: 9807 Oak Glen Rd. 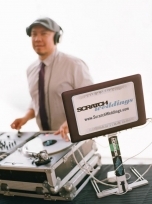 Scratch Weddings, with its diverse team of more than 900 highly-trained DJs, provides couples the most choice available in the wedding DJ market today. Serving all language, cultural or other specific needs. We are based in New York City with additional offices in Los Angeles and Miami. 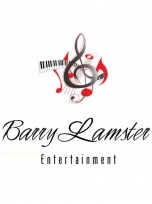 For more than 25 years, Barry Lamster Entertainment has worked with people like you to create personalized musical memories. From fun and fresh playlists and high-energy master of ceremonies performances to timeless and elegant piano solos, your special day truly becomes your own. 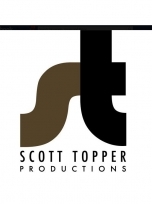 From beginning to end, your music entertainment is sure to hit all the right notes. 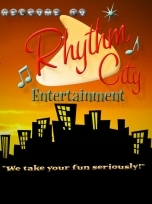 Adel Music & Entertainment is a full-service, full-time music entertainment company. From its inception in 1980, Adel Music & Entertainment has covered many facets of the music business. 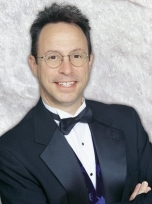 David Adelstein is a music industry veteran. He has toured with well-known artists and bands, has written hundreds of songs, recorded nineteen albums, composed music for commercials and industrial films, and has appeared in television and music videos. David has also worked on his own as a pop, rock, and rhythm & blues balladeer. 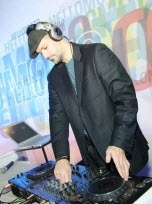 His forté is performing at weddings and other special events as a DJ and emcee.